An office partition or room divider screen can be used for dividing an office into separate functional areas. 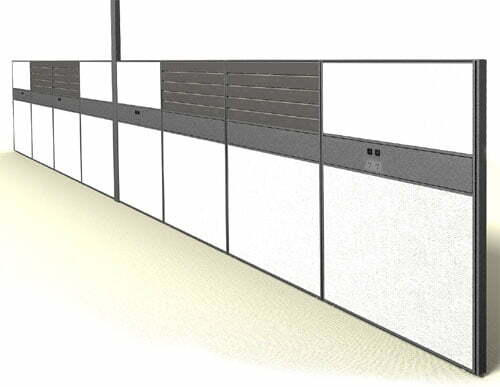 Panel screens can be useful for reducing acoustic distraction by lowering noise levels from nearby. Office partitions also reduce visual distraction from neighboring activities in the office. You can increase an employees sense of privacy with room divider screens. Sensitive information can be made less available to others with the use of Screens. 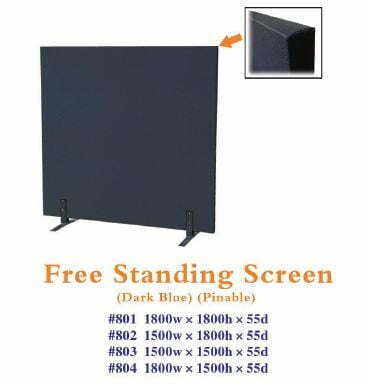 A panel screen can allow mounting of whiteboards, noticeboards, lighting and even overhead shelving etc.